Is it possible to "declutter" a relationship using the Konmari method? Is it possible to "declutter" a relationship using the Konmari method? 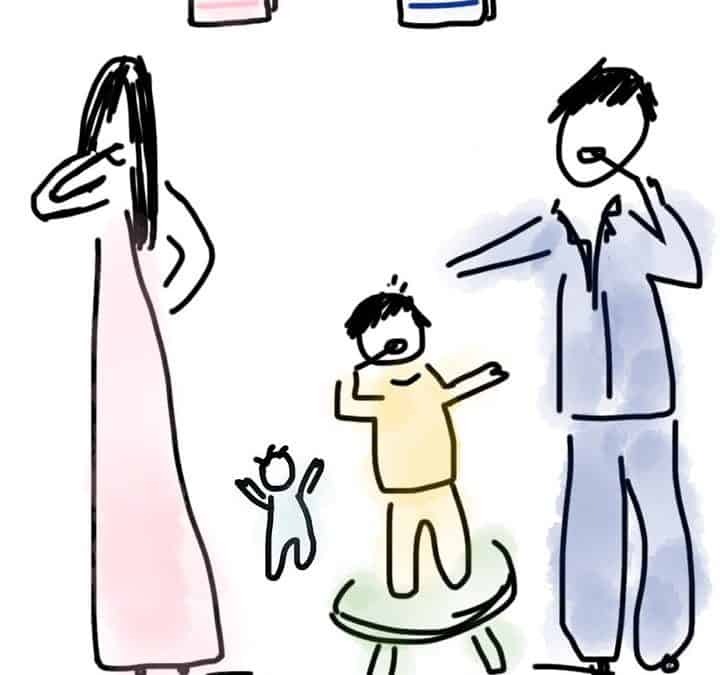 Is it possible to “declutter” a relationship using the KonMari Method for Marriage? There’s a lot of talk about the Konmari method and how to declutter your life and home. Couples also want to know about how they can de-clutter their relationship and if such a thing exists. 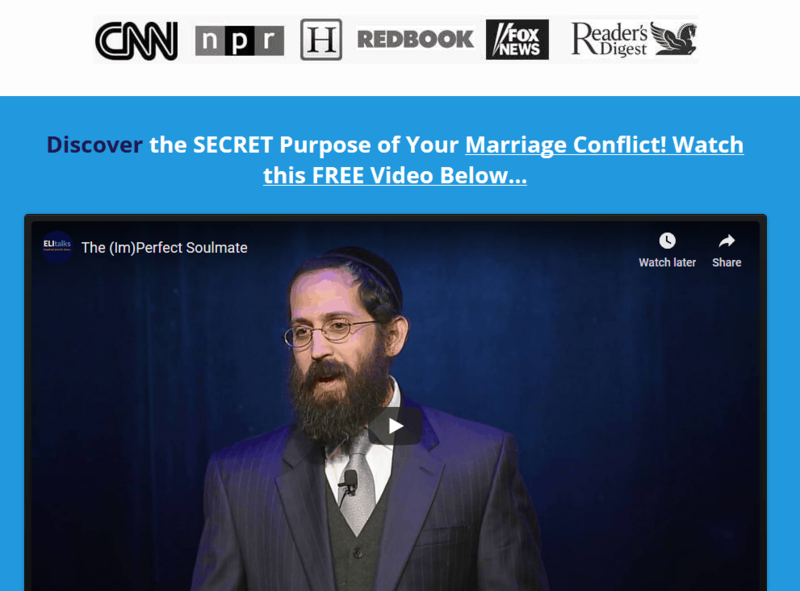 We think it’s possible to cut out extraneous relationship clutter and here’s how. Focus on what is important to your relationship and prioritize. When you do that, you will wind up naturally cutting out some of the extraneous “clutter” in your relationship. For example, if it is important for you to spend alone time together, you will cut out some of the commitments that might make you “too busy”. Create a vision for your relationship about what you hope to achieve and let that be your “GPS” for your decisions. As you begin to embark on new endeavors personally, or as a couple, you will begin to measure whether these new opportunities comply with your vision. If they don’t, then they may be clutter and they can go! Additionally, declutter the stories that you tell yourself that are not serving you well. Here’s what we mean by that. 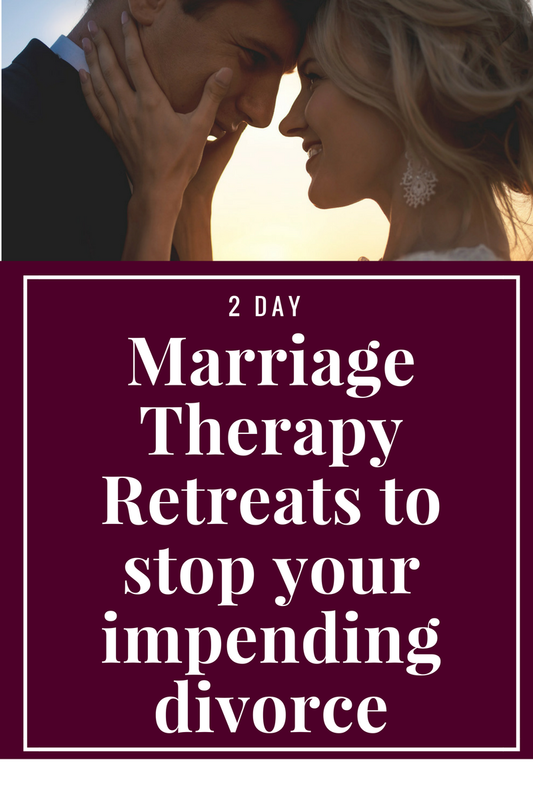 The best way to declutter stagnant energy that’s been lurking in your marriage is through our 2 day Marriage Restoration Retreat. 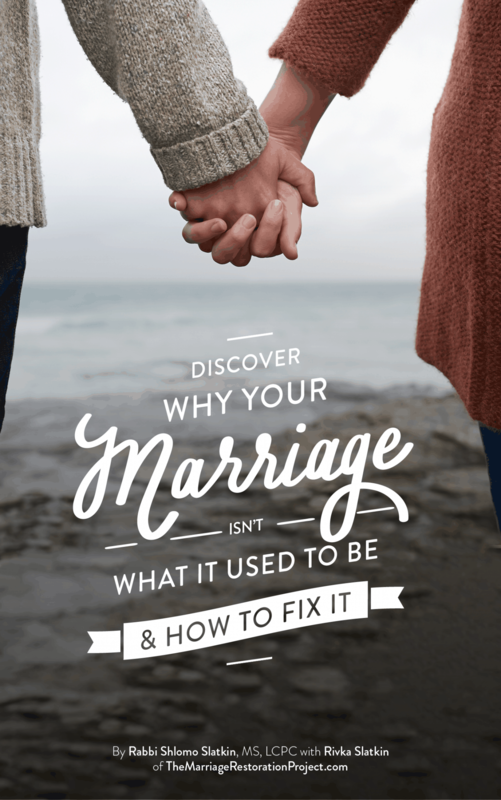 Talk with us today to see how our 2 Day Marriage Restoration Retreat will give you a laser focus into your marriage, what behaviors you want to stay, what you want to erase, and get right to the core of what is needed for you to again enjoy a successful and loving partnership.